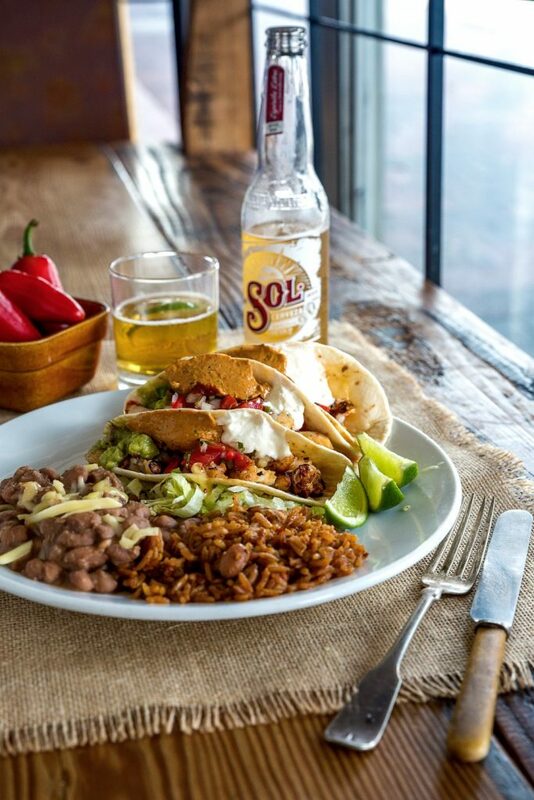 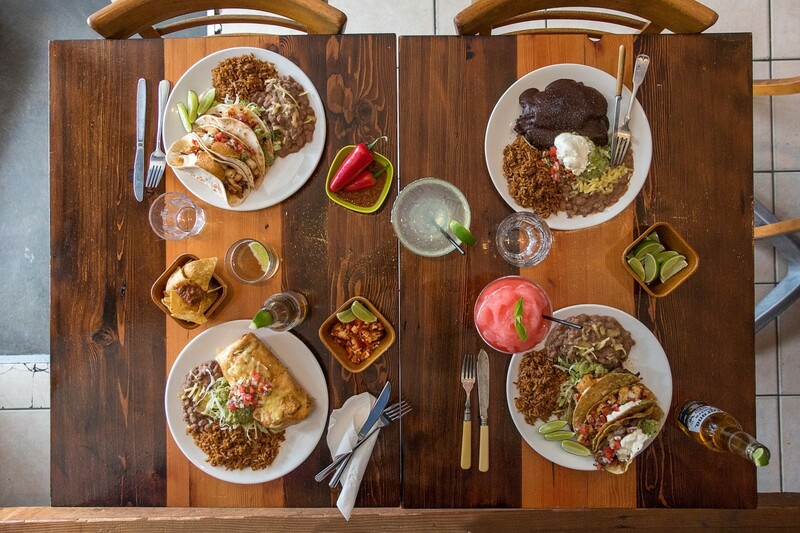 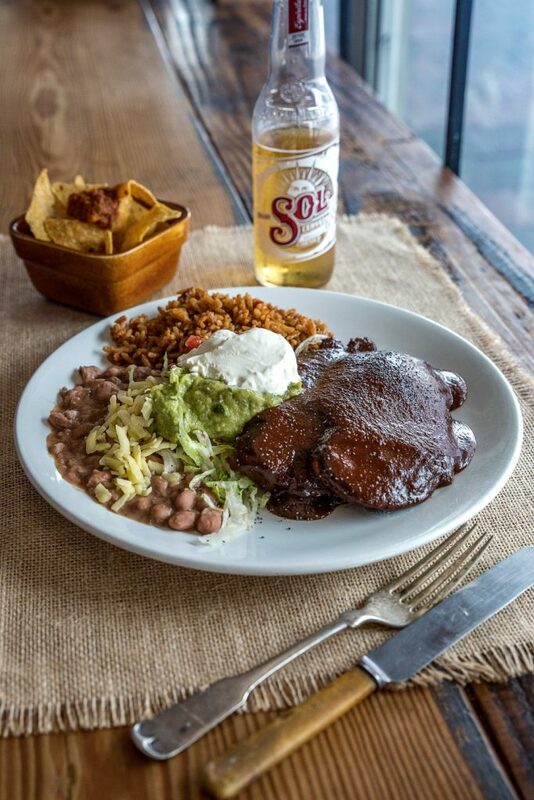 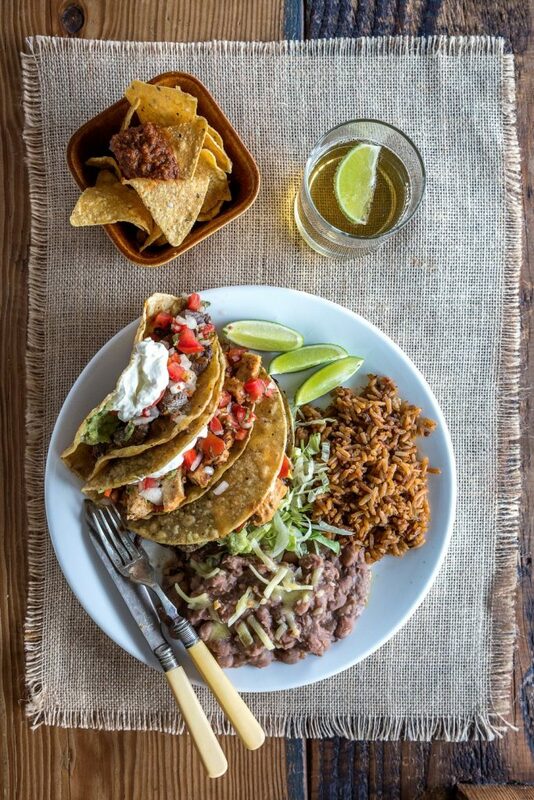 There are plenty of Mexican restaurants in Sydney, but few can compete with us here at Dos Senoritas for authenticity and quality. 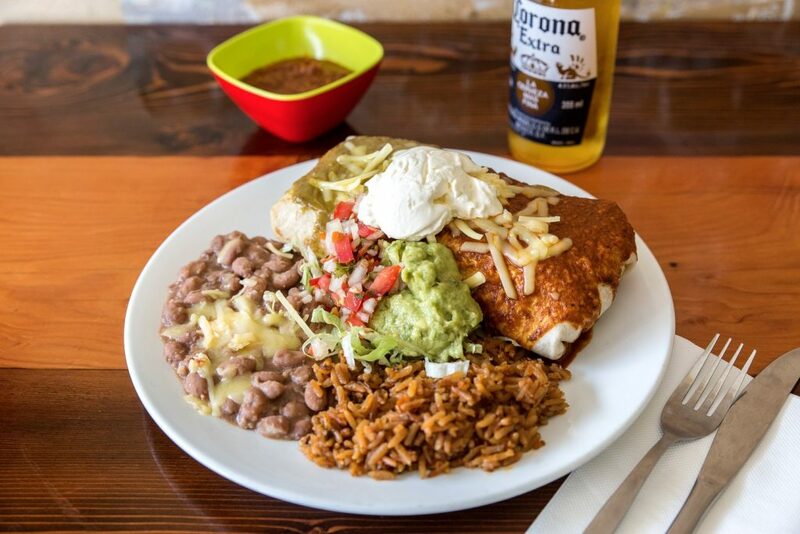 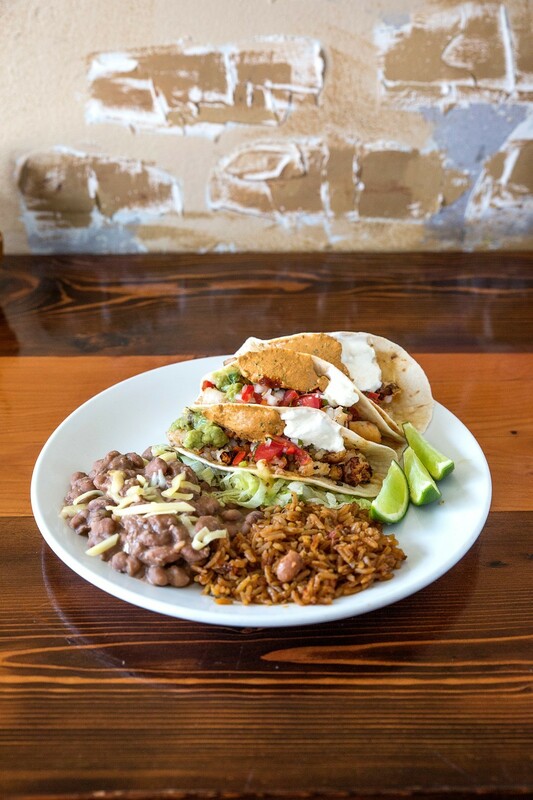 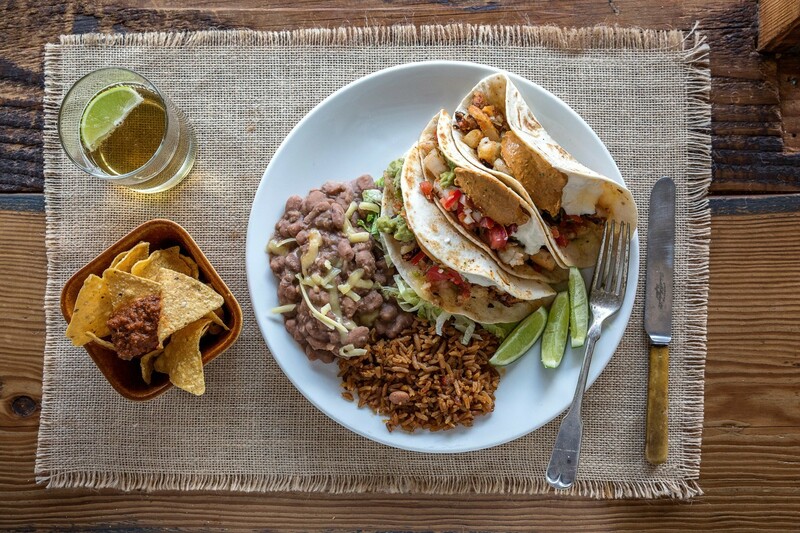 While it isn’t hard to get burritos, tacos and the like, you have to come to Crows Nest and Falcon Street to get the real deal, cooked by Domingo, our Chef. He’s from Guadalajara and thus so is our menu, some of which you will only find here at Dos Senoritas. 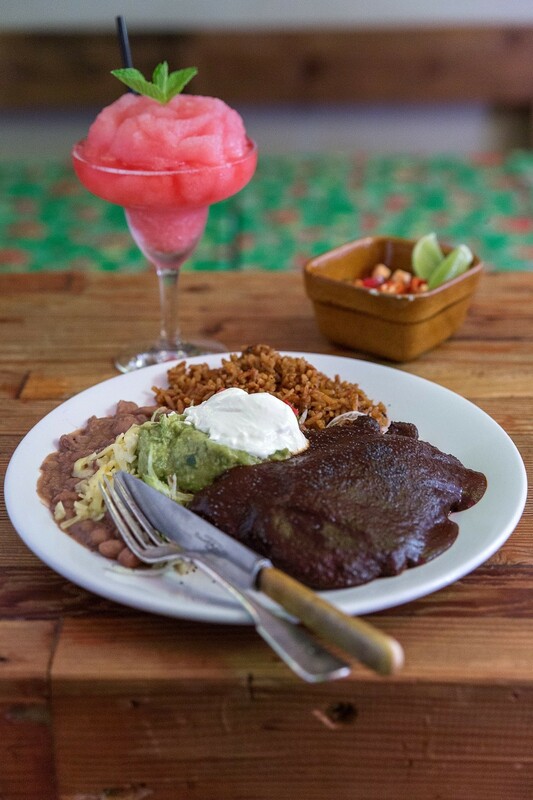 Try our famous moles – Mole Poblano, chicken breast cooked slowly in green mole pepian or our Mole Oaxaca, featuring chicken cooked in a dark chocolate sauce – or our tamales stuffed with chicken or beef and wrapped in a corn husk. 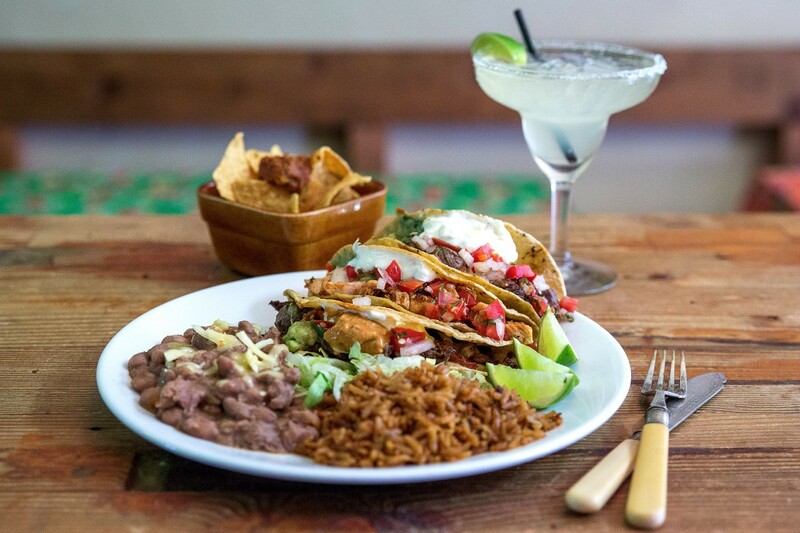 We offer an ever-changing repertoire of specials, regional specialities and seasonal dishes that reward repeat visits: come and pay us a visit for one of the best Mexican meals in Sydney.